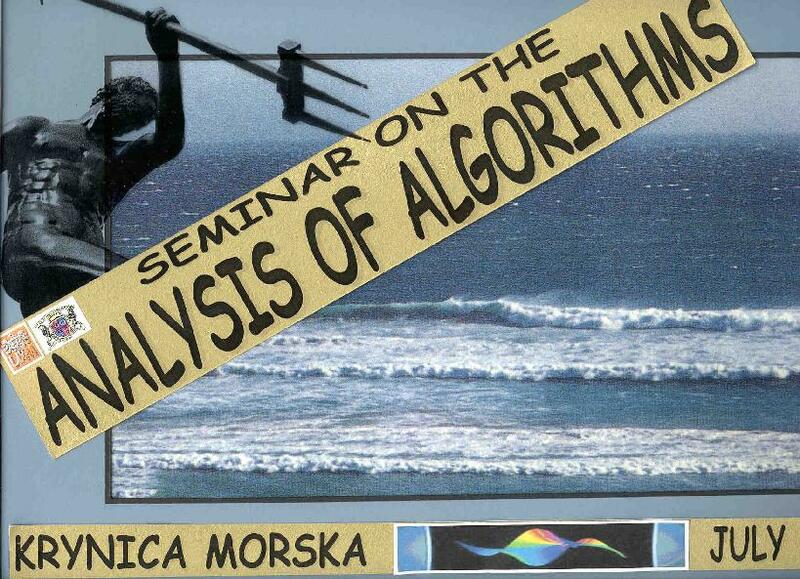 This is the sixth meeting specifically dedicated to the Average-Case Analysis of Algorithms. 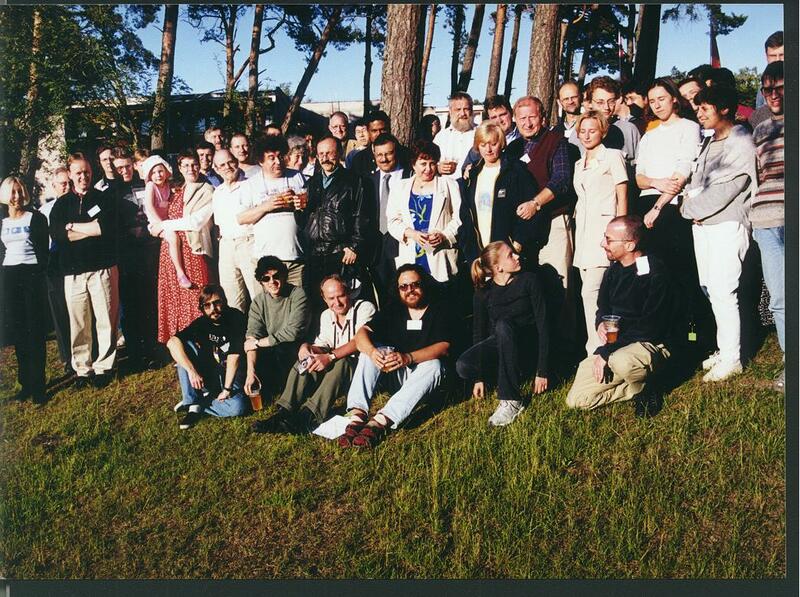 The previous ones have been held in Schloss Dagstuhl (Germany) in 1993, 1995, and 1997, in Princeton (USA) in 1998 and in Barcelona (Spain) in 1999 (see Analysis of Algorithms homepage for more information). 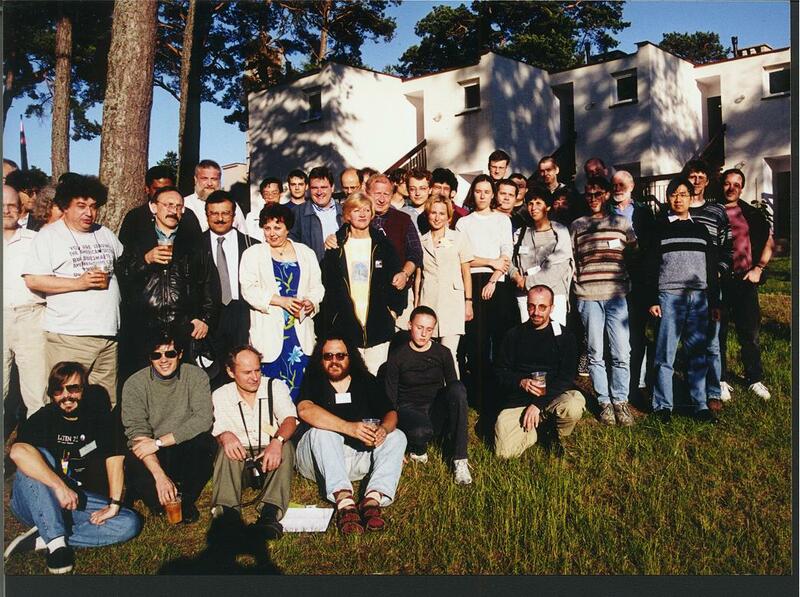 This year we all meet in Hotel Continental in Krynica Morska, near Gdansk, on the sea shore of Baltic Sea, Poland. 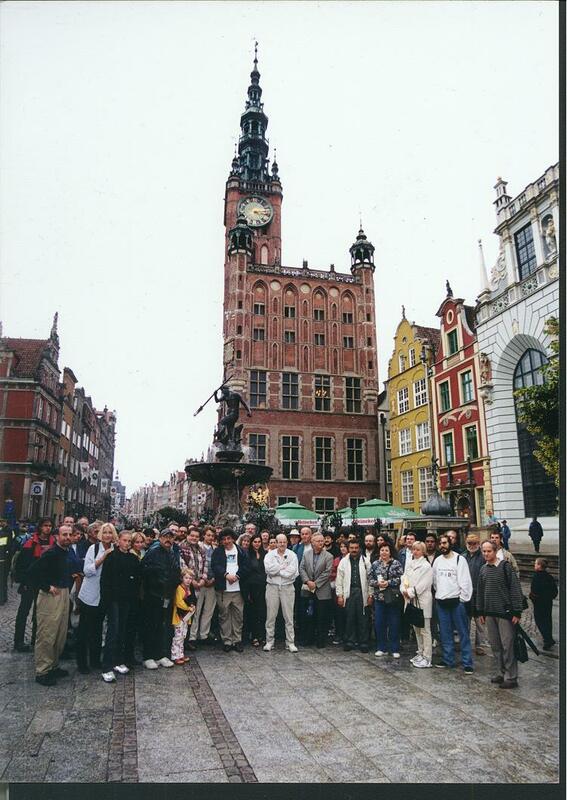 The meeting is sponsored by Technical University of Gdansk and Adam Mickiewicz University, Poznan. Special Issue. Following the tradition of previous seminars, we have a special issue of Random Structures & Algorithms on Average-Case Analysis of Algorithms. Call for Papers . Program Committee : Philippe Flajolet, Hosam Mahmoud, Conrado Martinez, Helmut Prodinger,Robert Sedgewick, and Wojciech Szpankowski (chair). Organizing Committee: Michal Karonski (co-chair), Marek Kubale, Andrzej Kusiuk (co-chair), Ryszard Sobczak and Jozef Wozniak. The following persons have confirmed their participation in the seminar. List of already confirmed participants (updated daily). The registration fee is $420. 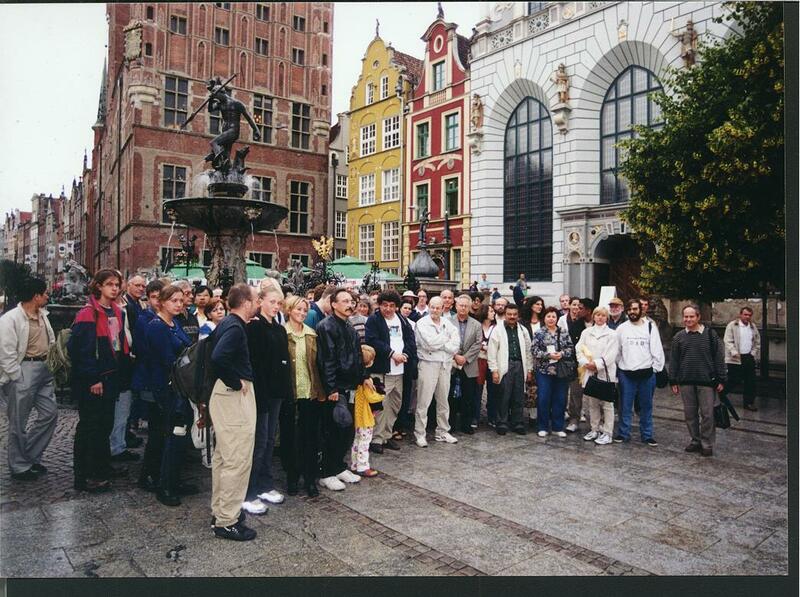 It covers the lodging for six nights (starting from Sunday July 2nd till Saturday July 8th), three meals per day (July 2-7), a banquet, a trip to Gdansk, coffee breaks during the seminar, and perhaps two surprises. 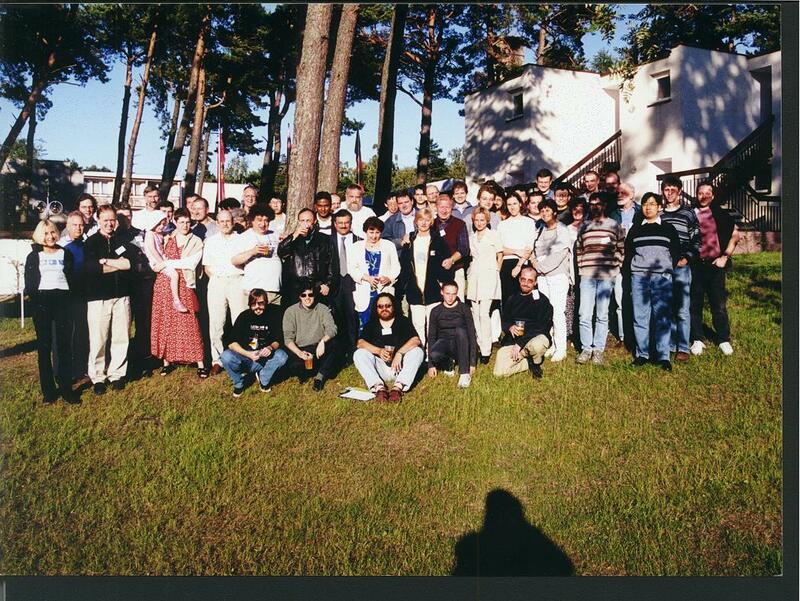 We are renting the whole hotel for the entire period of the seminar, so we do not expect partial payments. This registration fee is good only till APRIL 1st. There are a few other hotels in Krynica Morska that we might use if there is not enough room in the conference hotel. We expect that most participants will have single rooms, however, a few might end up in double rooms. If you need a help with the local arrangments, please contact either Ryszard Sobczak or Andrzej Kusiuk .